Gregory A. Murad, MD, received his BS degree in Biomedical Engineering from Duke University in 1997 and his medical degree in May of 2001 from the University of Vermont College of Medicine, where he was elected to the Alpha Omega Alpha honor society. 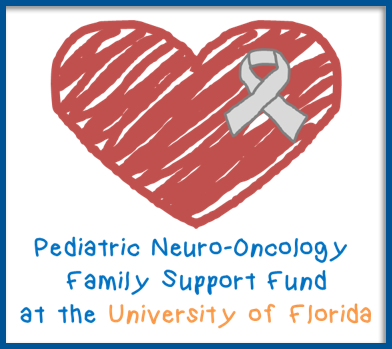 In 2001, he began his neurosurgical training at the University of Florida. In 2004, he spent a year as a Clinical Fellow at the N.I.H./NINDS studying investigational treatment for brain tumors under the guidance of Dr. Ed Oldfield. Dr. Murad was honored as the recipient of the Highest resident Board score award in 2006, the Resident research award in 2006, and the Charles P. Chuck Shank award in 2007. 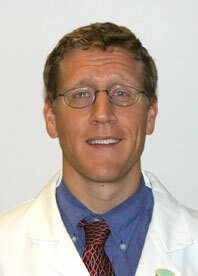 Dr. Murad completed his residency in June 2007 and joined the faculty as a Clinical Lecturer.